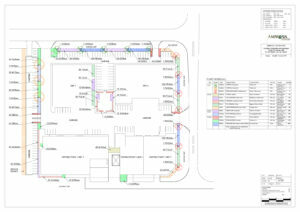 Residential $1000 Including on site consultation and hard copy design Commercial/Industrial For council approvals. Price by negotiation. This practice involves the purposeful use of plants, garden activities, landscape themes and construction to promote the wellbeing of the people who access, use observe and play in the landscape. 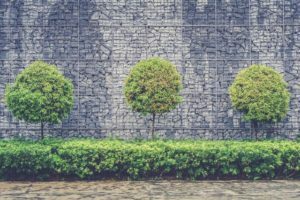 Horticulture as Therapy can be implemented with intended goals and outcomes, or it can involve a design that promotes wellbeing without requiring a measurable consequence.